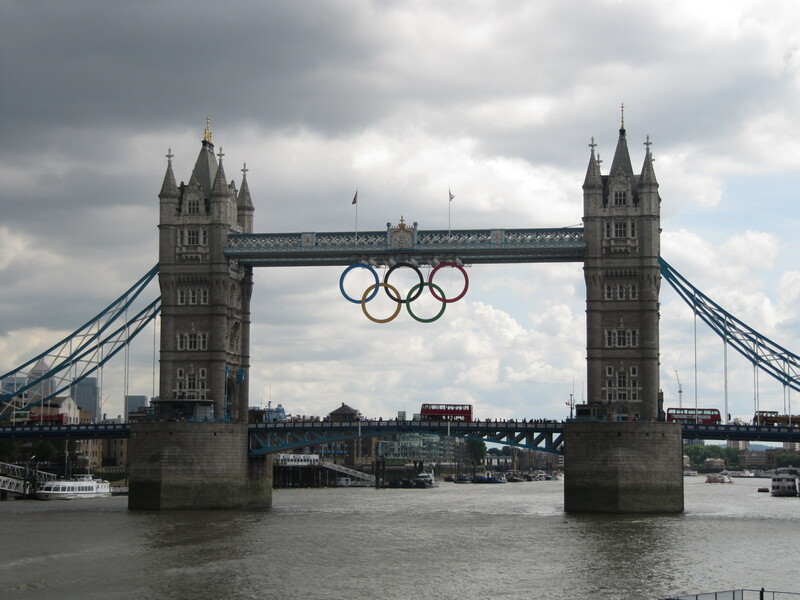 We went back to London for our last few days in England. 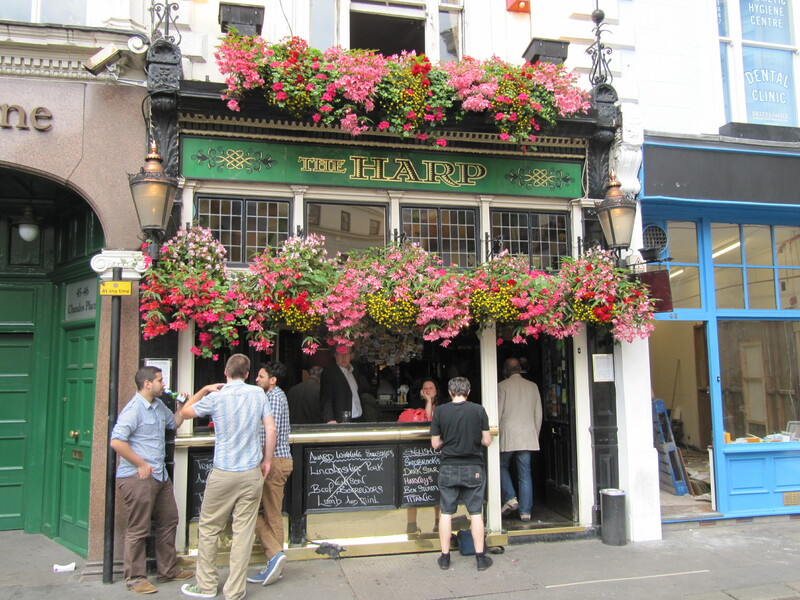 We checked out a great pub in covent gardens called The Harp – highly recommend. It is a small pub that serves sausages. Unfortunately when we got there, just after lunch, the food had run out. Fortunately there is a small bakery/store 2 doors down where you can buy anything from fish and chips to several sandwiches and you can bring it back to the pub. And for the record, the steak and kidney pie was amazing! 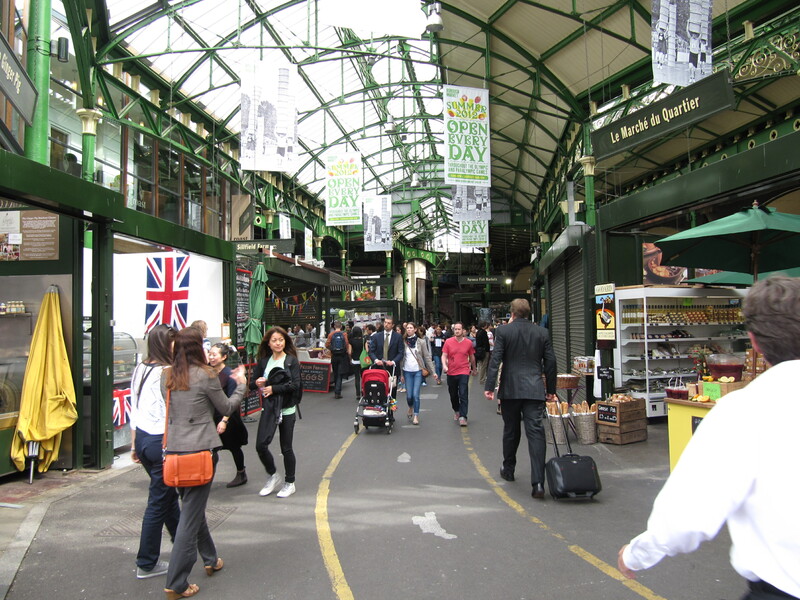 Afterwards we went to Borough market to The Rake. 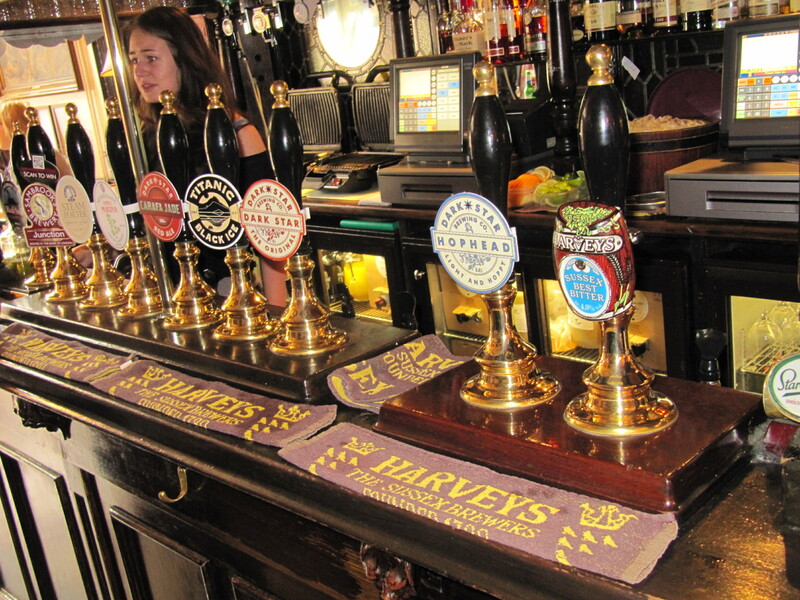 The Rake is small pub with a bunch of craft beers on tap mainly from UK and North America including…Sleeman Honey Brown! 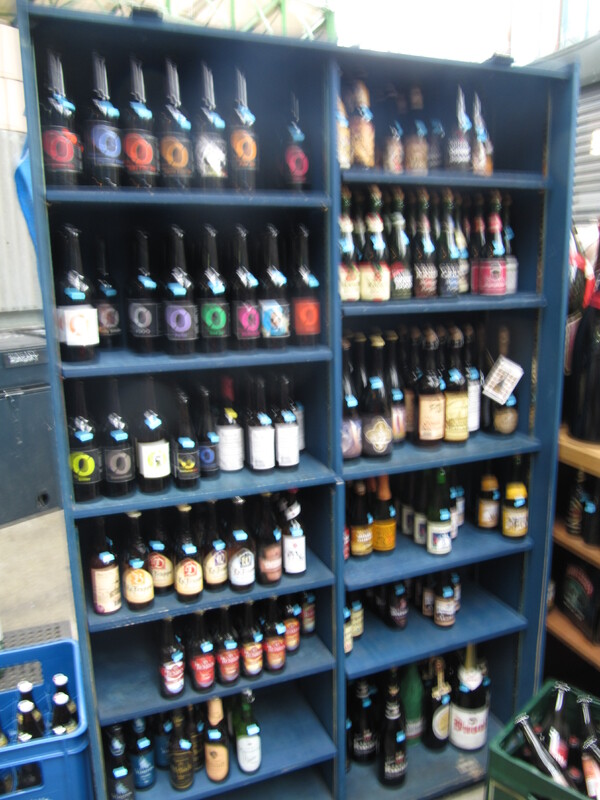 Just around the corner they also have an off license called UTO Beer. We we’re having a party that night so we picked up a few beers. 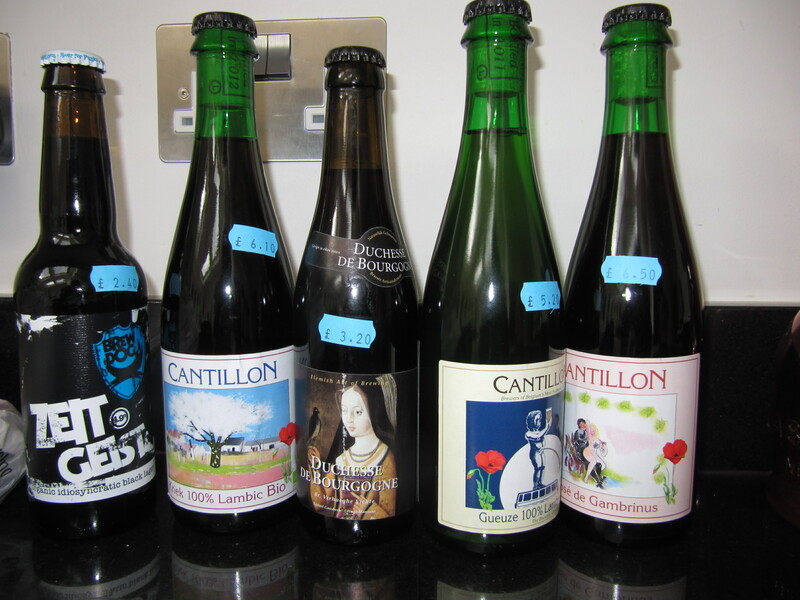 Westvleteren XII Saga – Was It Worth It? Homebrewing – why 1 Gallon? homebrewing – how did I get here?